Canada is credited with issuing the first Christmas stamp in 1898. 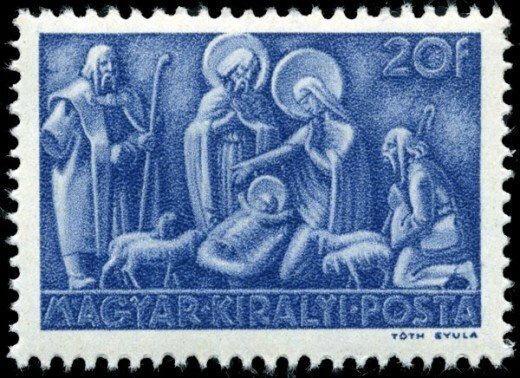 Hungary was the first country to release a Christmas stamp specifically for adorning holiday mailings. The first US Christmas stamp was issued in 1962. During the holidays, Americans send more than 2 billion greeting cards, and many of us go out and buy special Christmas postage stamps just for the occasion. It's such a tradition that you may not realize it's only been in the past few decades that the United States Postal Service started issuing these special stamps. 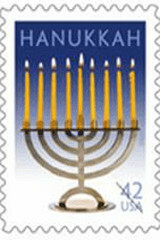 The first Christmas stamp in the United States wasn't released until 1962 and other winter holidays - Hanukkah and Kwanzaa - weren't recognized with their own stamps until 1996 and 1997, respectively. The United States, however, didn't invent holiday stamps. Credit for the first Christmas stamp generally goes to Canada, which issued a 2-cent stamp in 1898 with the words, "XMAS 1898." 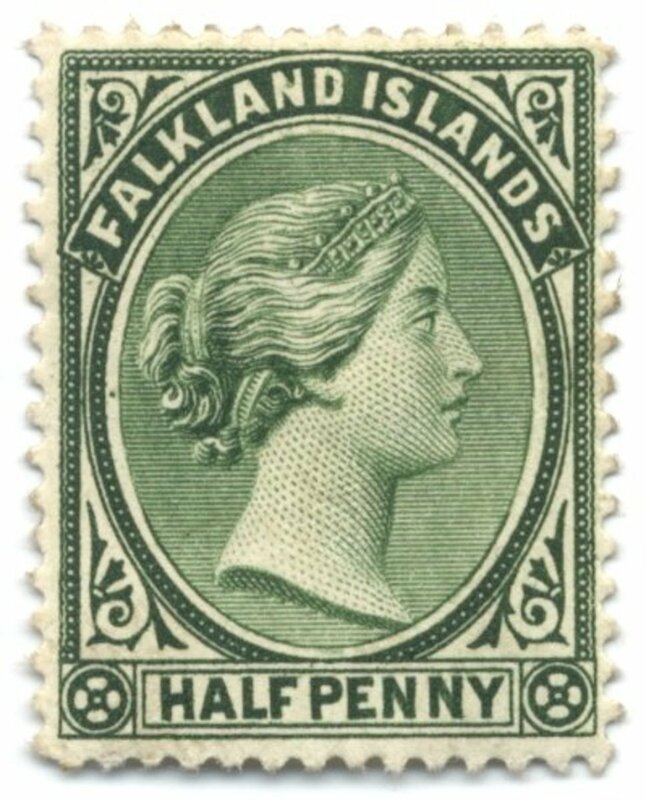 The stamp, which featured a map of the world, wasn't originally planned to celebrate the holidays. 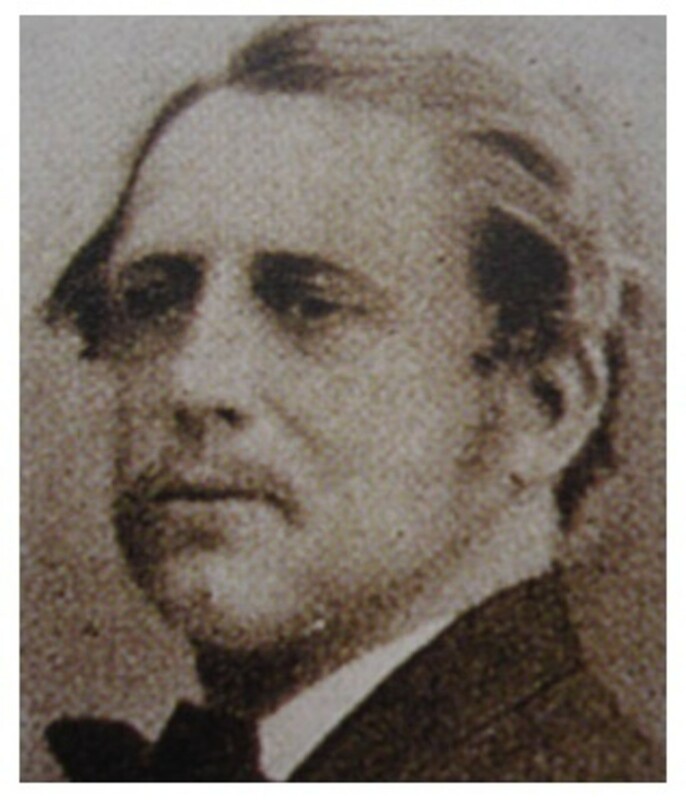 But when Postmaster William Mulock suggested to Queen Victoria that the stamp be issued in November to "honor the Prince," the queen seemed displeased and asked which prince Mulock was referring to. He quickly replied, "the Prince of Peace, m'am," and the stamp was released in December with the Xmas inscription. The United States didn’t issue its first Christmas stamp until 1962. 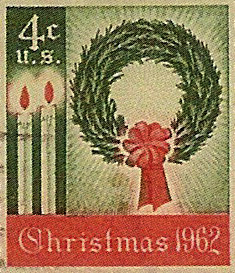 The 4-cent stamp featured a wreath, two candles, and the words “Christmas 1962" and quickly sold out the initial run of 350 million stamps. As a result, the Bureau of Engraving and Printing had to work around the clock to meet the demand for the special holiday release. 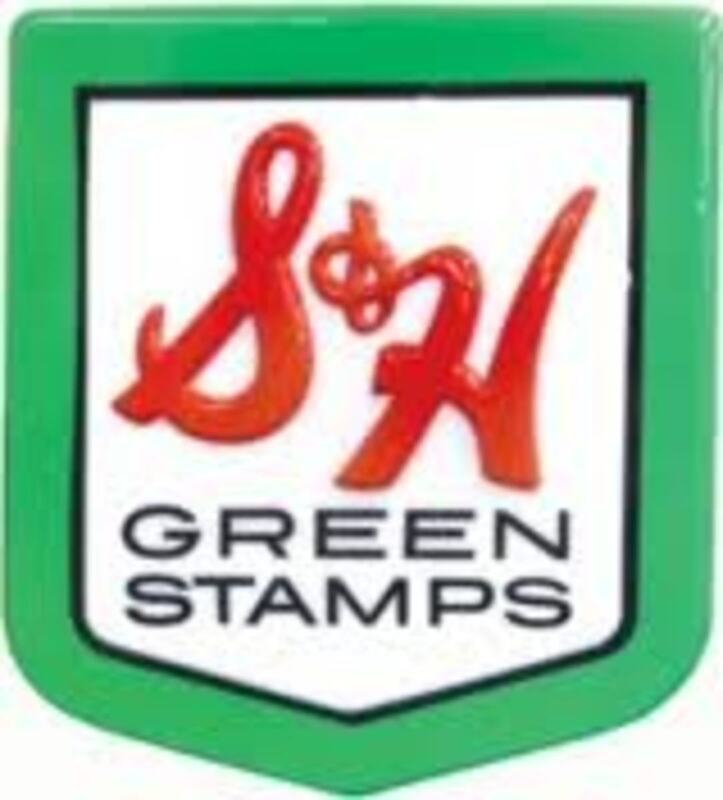 By the end of the 1962 holiday season, one billion of the stamps were sold. The US Postal Service has issued new Christmas stamps every year since then (except in 2000 when the rates were about to change), and now it’s also possible to create your own personalized USPS stamps for the holidays with online services that make it easy to use your own photos and images. The first Christmas stamp was issued in 1962, but there have also been other important milestones in the holiday stamp program. Here are a few highlights. 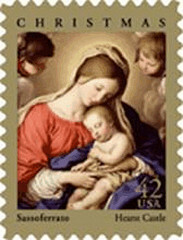 1966 - First Madonna and Child painting depicted on a holiday stamp. The stamp was controversial due to claims that it violated the "separation of church and state," but the post office has continued to release such a design every year since then, always using designed based on Old Master paintings in US galleries, so the stamps qualify as depictions of art. 1967 - First commemorative-size Christmas stamp. 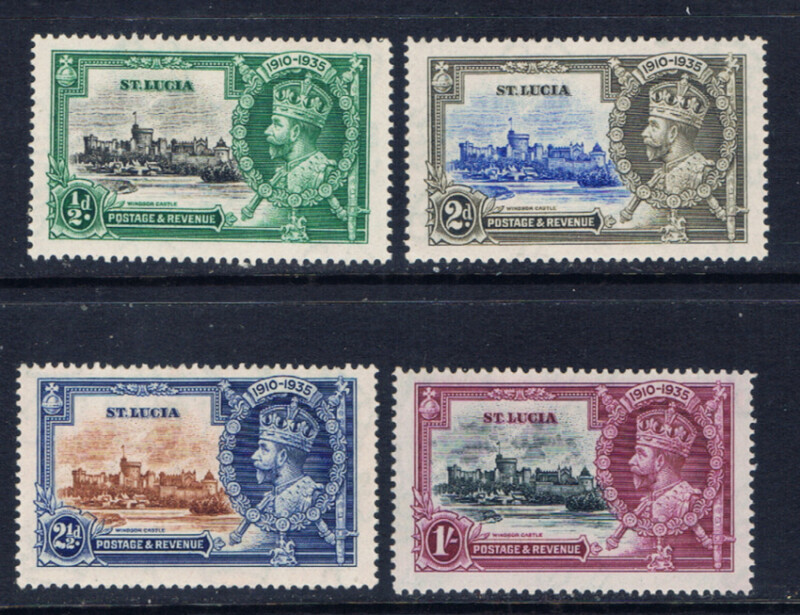 Commemoratives are generally about twice the size of regular stamps. 1970 - First issuance of two different panes of holiday stamps: one secular (non-religious) and one religious. 1972 - First appearance of Santa Claus on holiday postage. 1974 - First self-adhesive Christmas stamp. 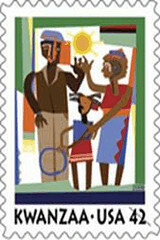 1982 - First holiday stamp at postcard rate. 2000 - First year with no new holiday designs. The post office didn't want to print new holiday stamps because the postal rate was set to increase just after the holiday season and they still had a large number of holiday stamps from the prior year. 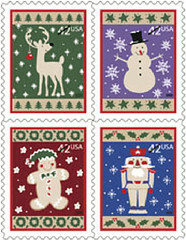 Do You Use Christmas Stamps on Your Holiday Mail? how much would 12 0f the 1966 5 cent stamps sell for today? I look forward to the Christmas religous stamp and will use no other. At the risk of not mailing approx. 200 Christmas cards; I will send only E Mails to as many as possible and explain the reason.